It’s a very exciting weekend here in Kerala. Onam, a harvest festival, is celebrated all over the state regardless of caste & creed during the month of Chingam (01st month of the year in the Malayalam calendar). 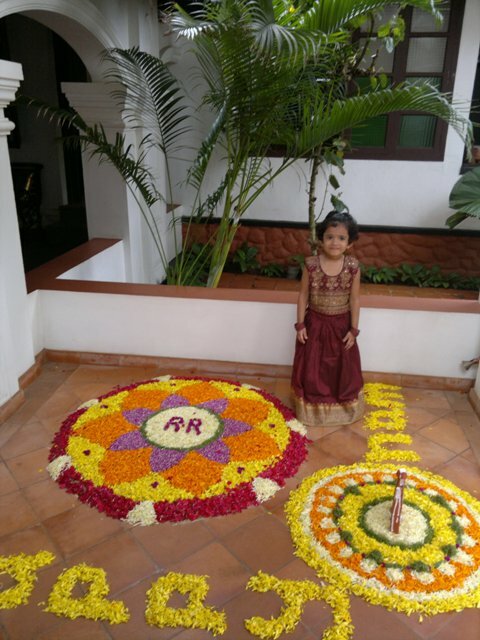 In Raheem Residency, we also celebrate Onam. 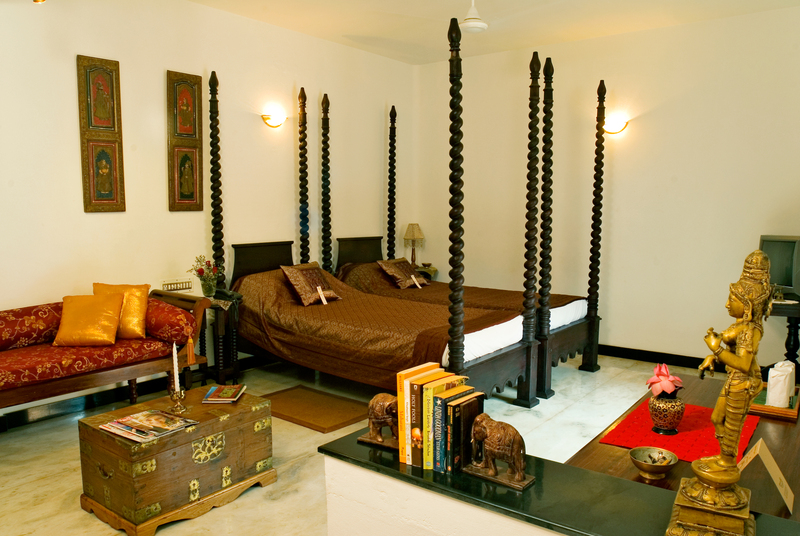 The staff make the flower carpet & also a great feast is prepared with a variety of vegetarian dishes & payasam also. All the staff sit together, and enjoys the feast. We include guests too in Chagara Restaurant but there is one golden rule : guests must eat like we do – that is, with no cutlery! We believe that the food tastes better when we quietly use our fingers. Our guests always enjoy the challenge. 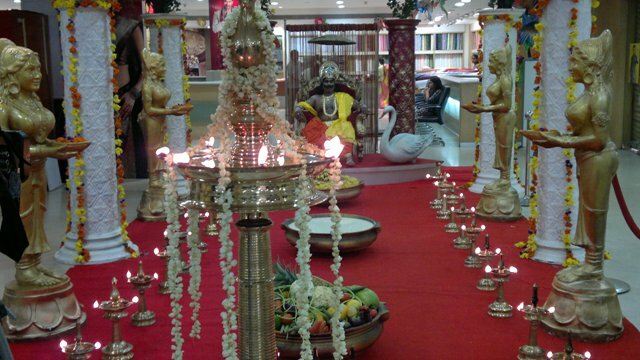 So we take this opportunity to wish all our readers a Happy & Prosperous Onam wherever you are in the world. I get so disgruntled reading all the negative stuff about India in the western press. It’s as if nothing good as ever come out of that wonderful land. 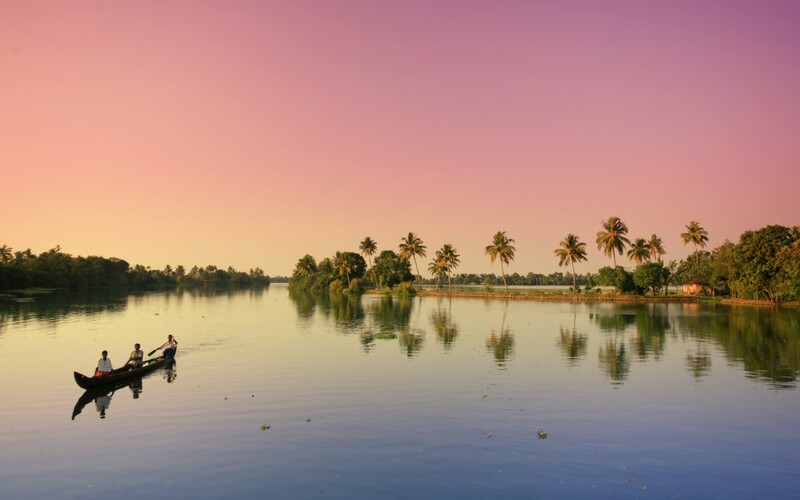 Our Front Office compiled this short set of Trivia facts about our beloved Kerala. You can almost smell the patriotism! Women outnumber men in Kerala, a rarity in India. 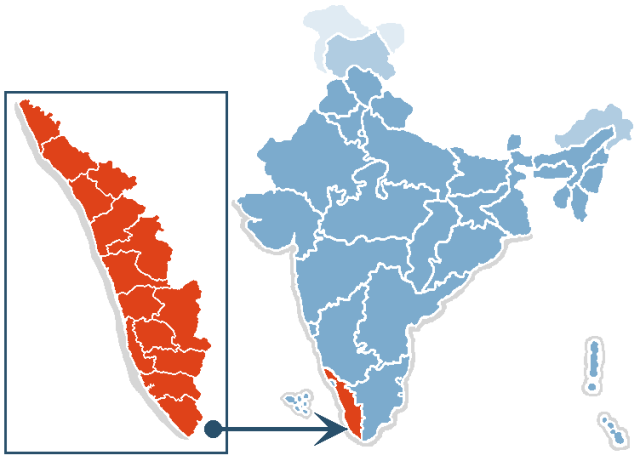 Kerala has a higher rate of literacy than the USA. Kerala has every religion known to man and God except Shinto. A Malayalee (Kerala person) was the first in the world to work out that the earth is round and rotates on its own axis (Aryabhatha in 5 A.D.). The same lad was the first to work out the value of pi (3.1614). It must have driven him nuts!